Your Water Footprint: The Shocking Facts About How Much Water We Use To Make Everyday Products reveals how water is essential to our way of life in ways we never imagined. While water usage continues to soar, shortages now affect more than 3 billion people including millions of Americans and Canadians. A decade from now 3 out of 5 people will face water shortages. Your Water Footprint provides essential information to reduce your water use which will help you save money, be prepared for shortages and ensure our children and grandchildren will have abundant fresh water. Water-wise choices is all about smart substitutions and changes, rather than sacrifice and self-denial. 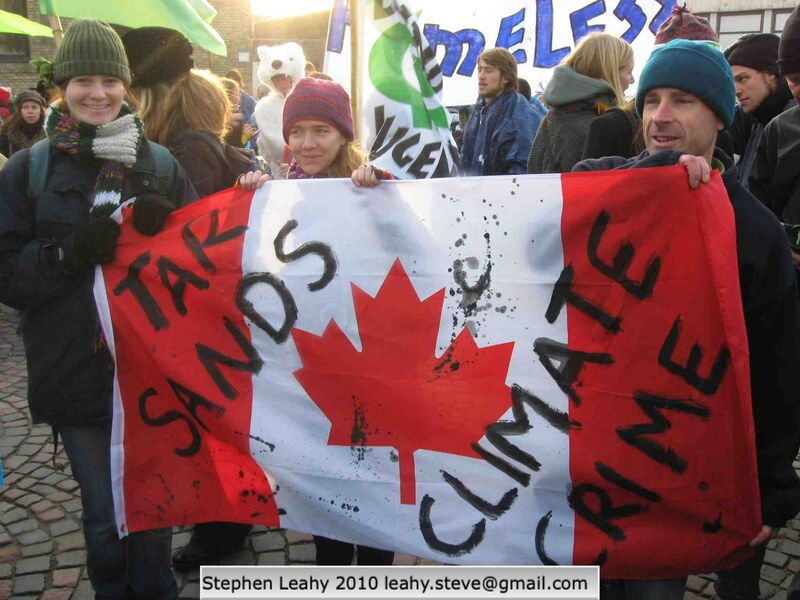 This will be the first opportunity for governments to discuss their proposed climate action plans in light of the final Intergovernmental Panel on Climate Change (IPCC) report released last week. Current emissions are adding two percent more heat-trapping CO2 each year. 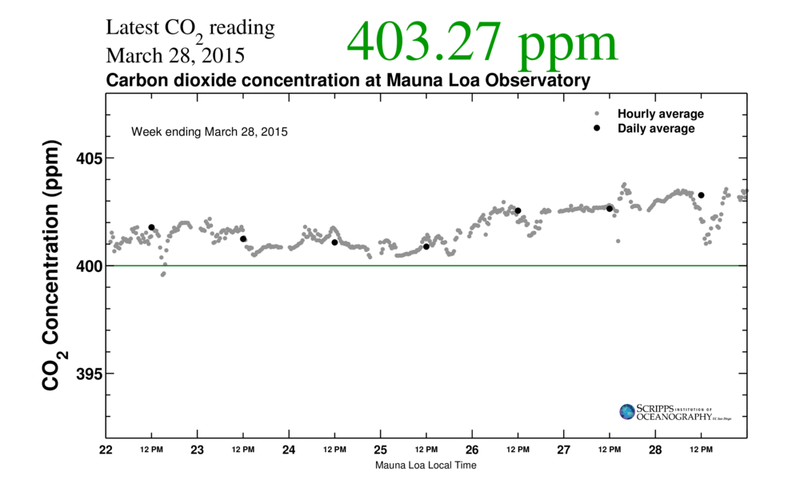 That will push humanity’s ‘CO2 contribution’ to 50 percent four years from now. first published as Charting a Course for Survival, or Oblivion? 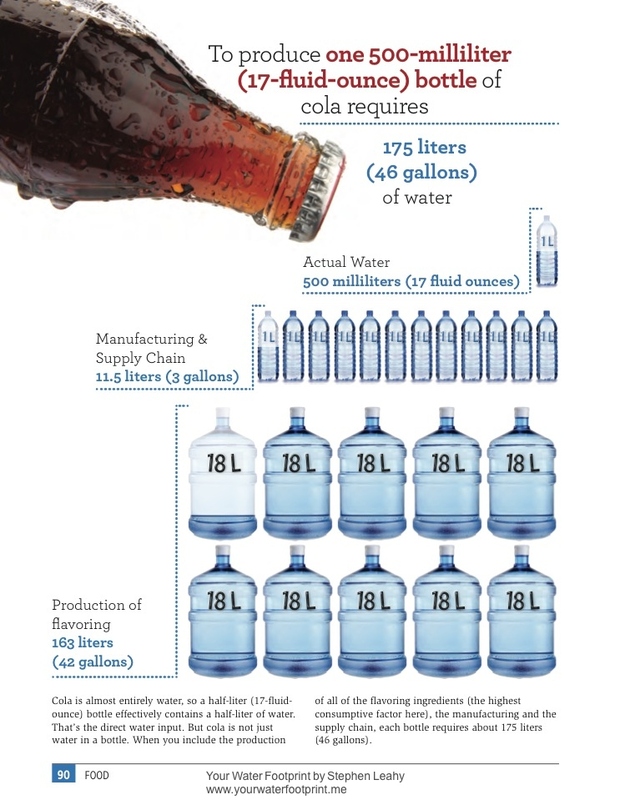 Why care about your water footprint? 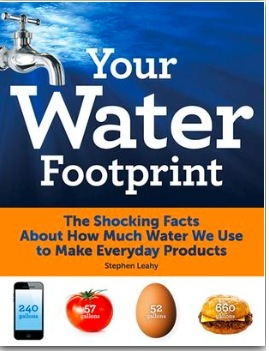 © “Your water footprint” by Stephen Leahy. Groundwater comes from aquifers that take thousands of years to fill. Globally, aquifers are being drained faster than then can refill. We learn in elementary school that water is in a constant cycle of evaporation and precipitation, making our crops grow and flowing from rivers into oceans. While the amount of water on Earth remains fairly stable, its distribution around the globe is changing, and this change is being accelerated by human activities. 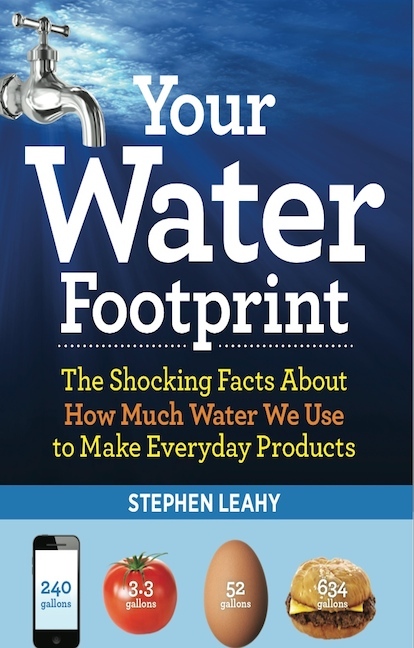 A new book, “Your Water Footprint,” by environmental reporter Stephen Leahy, takes a close look at the “virtual water” that surrounds us in everyday life. This isn’t just the water we use to boil pasta or take a shower, it’s the water that’s used to grow our coffee beans and power the local energy plant. As the demand for this kind of water increases, the more threatened our access to fresh water becomes. At the same time, pollution makes vast amounts of water unusable. I had the opportunity to catch up with Leahy over Skype. TreeHugger: What were your goals for writing this book? 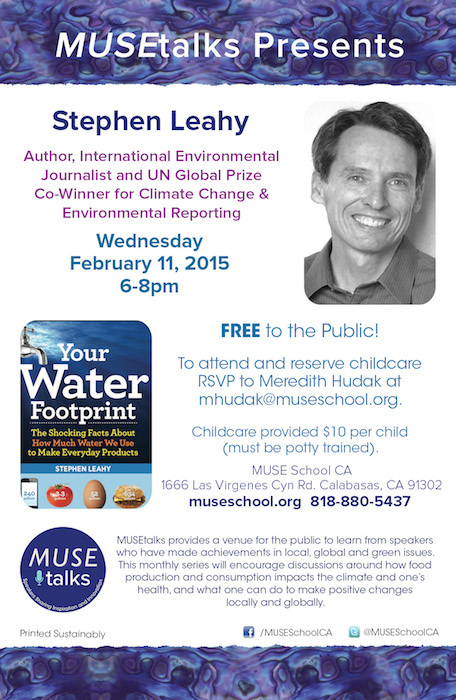 Stephen Leahy: To help people understand this other aspect of water that we use, that we don’t see. This virtual water concept: the water it takes to make things, the water it takes to grow our food, to make our products, to make our clothing. This is that unseen water that we don’t think about, and because we don’t see it, we’re not really aware of it. It’s an enormous amount of water that we end up consuming every day without realizing it. TreeHugger: The book is very number heavy, which makes it easy to compare how much water is used in different things. How did you go about finding all the data? Leahy: It was a nightmare actually, the numbers. Especially for a person who’s a writer, not a numbers guy. What I did, and this was based on covering science for many years, was figure out a baseline. Who is the best researcher? Who has the best data collection of water footprints? It turned out to be the University of Twente in the Netherlands, and they actually pioneered the concept of water footprints. They’ve developed a whole methodology about how you calculate it, and they’ve done piles of studies of the various water footprints of various products. Sometimes not in the way we think of products. So, they would do a water footprint for wheat, but that doesn’t necessarily translate into a burger bun or bread, so I did that. I figured out how much wheat goes into a loaf of bread and did that part of the calculation myself. So, University of Twente was a godsend, because there are lots of different ways of calculating water footprints, and there’s different numbers out there. TreeHugger: In the introduction, you discuss this concept of the “water-food-energy nexus.” I’m hoping to can tell us a little more about that. Leahy: Most people realize that we need water for food, but what most people don’t understand is that we also need water for energy. There’s no form of energy that doesn’t need water. We have a growing population, and a growing shift in diets from vegetable-based to meat-based, which uses a lot more water. At the same time, there’s a billion people who don’t have access to electricity and they of course want to get electricity. As we look to produce more energy and more food, we’re going to need more water. This is the point of the nexus: we don’t have enough water to do all that in the future. TreeHugger: So, looking forward, we need to reduce our water footprint. I think a lot of our readers are going to be familiar with the concept of reducing a carbon footprint, and in a lot of ways these concepts overlap. So, from your perspective, what are the ways the two footprints don’t overlap? Leahy: Certainly on the energy side they overlap a lot. But on the food side, that’s probably the best example. If you switch from a meat-based diet to a vegetarian diet, you could reduce your daily water footprint by 1,300 liters. So, that’s an enormous amount of water when you put it over a year, nearly half a million liters in savings. The other thing you can do is swapping beef for chicken. Swapping beef for chicken for a family of four would save 900 liters of water. Food waste is another example, 38 to 40 percent of food in North America is wasted, and that’s a huge amount of water embedded in that food. The “best before” dates are actually problematic in that regard, because it doesn’t really mean the food is bad, it just means the company’s not guaranteeing the flavor. TreeHugger: I also wanted to ask you about how you think about the trade-offs between the water impact of a product and some of the other impacts of a product. I was thinking about tee-shirts, because I write about clothes a lot. So, on one hand, we could say cotton is natural, it can be low in toxins if we use natural dyes and it’s biodegradable. On the other hand, cotton has a high water footprint. Then if we look at polyester, it has a lower water footprint, but there are concerns about it releasing toxins as it breaks down and contributing to micro plastic pollution. So, how do you look at these kinds of trade-offs? Do you have advice for weighing them? Leahy: This gets a little bit complicated, because a big number for a water footprint is not necessarily indicative of something that’s bad. If you’re in a water-rich area and need a lot of water, and you’re not polluting this water, that’s going to be okay. It’s kind of site-specific and product-specific, so this does make it quite a bit more complicated. On the clothing side of things, if you’re growing cotton in a country that has reasonable amounts of rainfall and preferably it’s grown organically, that is it’s grown without pesticides and chemicals, you’re greatly reducing the contamination of water. And if you’re using rain-fed cotton and not depleting an underground source, those are some conditions under which we could talk about products being truly sustainable, because you could continue this for quite a while. TreeHugger: So, as we look to the future, there are many areas that will soon be facing the collapse of “water bubbles.” Do you think we need to see a shift in water policies or do we need to reduce our personal water consumption? Or is it both? Leahy: It’s both. From a government policy point of view, water needs to be respected a lot more in terms of managing it long-term. There are places like California that don’t have any rules about how much ground water you can take. Anyone can take as much groundwater as they like—and that’s not uncommon. Because there are certain things that don’t make any sense. For instance, Egypt is the number two exporter of oranges in the world. Egypt, well it’s is basically a desert, so why are they exporting all these oranges? There are actually all these economic reasons that don’t make any sense from a sustainability point of view. So consumers can make a decision and say, I’m not going to buy a product that requires a lot of water from the desert, because that’s just dumb. The point about the virtual water is that we have very little without water. So, we’re extraordinarily dependent on water in ways we just don’t realize. And yet, we under-price water, water is very cheap, and water doesn’t get the respect it deserves. This interview has been shortened and condensed.